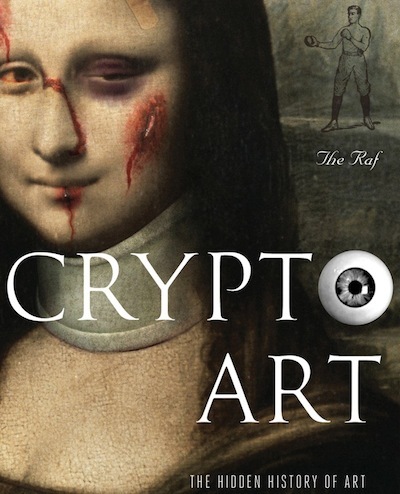 Cryptoart: The Hidden History Of Art, an exhibition by Rafael Andres, known as The Raf, opens at Eat Me in Bangkok on Monday. The Raf has reproduced iconic paintings, such as Leonardo's Mona Lisa, though with a twist: he digitally adds subversive additional elements to each picture. The effect is similar to Jake & Dinos Chapman's appropriation of Goya's etchings, or an extension of Marcel Duchamp's LHOOQ. Cryptoart, curated by Pan Pan Narkprasert (Gagasmicism) closes on 29th June.